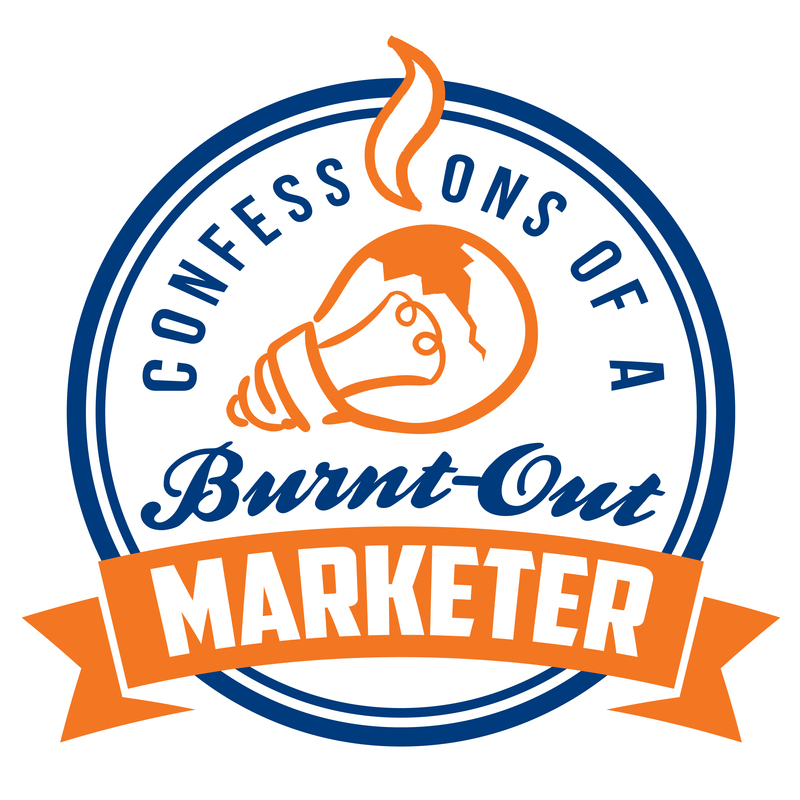 In this episode of Confessions of a Burnt-Out Marketer, I talk with Alison Maloni, CEO of Alison May Public Relations. Alison May Public Relation is a full-service public relations company with 20+ years of media experience. Alison’s team consists of former journalists, authors, and successful communications professionals. Alison and her team have established relationships with journalists around the world and because of this, her clients reap the benefits of these trusted connections that ultimately get your story told. Alison is the embodiment of a hard working, always-be-hustling, dyed-in-the-wool-entrepreneur. She’s confident, Boston-proud, and loves working and caring for her clients. When she’s not spending time talking with Fox News celebrities, she’s spending time as a mom, building her business, being kind to journalists, and focusing on the things that are important in her life. Alison talks about when and why she left her 9-5 job, the struggles that go along with it, and how to grow your company using a solid PR and communication strategy. 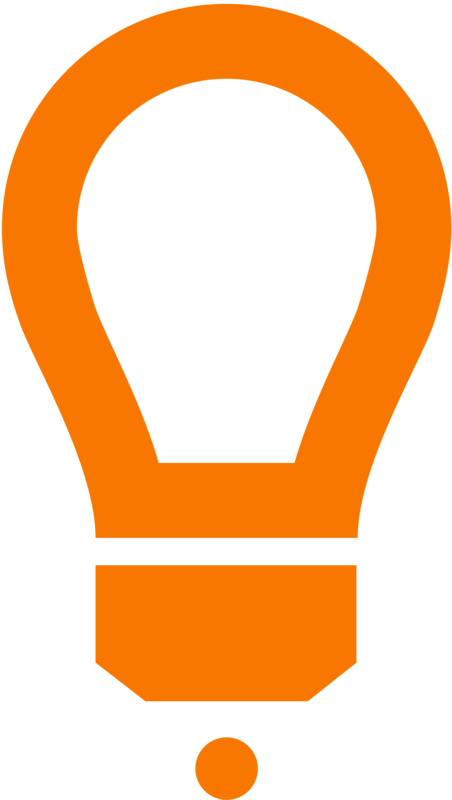 Alison also talks about a handful of strategic marketing tactics that any company can use (and should use) to grow their businesses. You can learn more about Alison and her company by clicking here and follow her on Twitter and Facebook. Alison and her company are based in Massachusetts.